The Reserve Bank will take into account the domestic and global deflationary trend and take appropriate action on interest rate, said Minister of State for Finance Jayant Sinha . \"We have to be very mindful and watchful of that (deflation) and that will be put into account when RBI considers its monetary policy,\" addd more. The Reserve Bank will take into account the domestic and global deflationary trend and take appropriate action on interest rate, said Minister of State for Finance Jayant Sinha . "We have to be very mindful and watchful of that (deflation) and that will be put into account when RBI considers its monetary policy," addd more. RBI is scheduled to come out with its bi-monthly policy review on September 29 and the pressure is mounting on it to cut interest rate to boost growth. On whether RBI could announce rate cut before September 29, Sinha said, "Of course, RBI takes into account all of that data and (RBI Governor Raghuram) Rajan, I am sure, will apply his judgement to all of these matters." 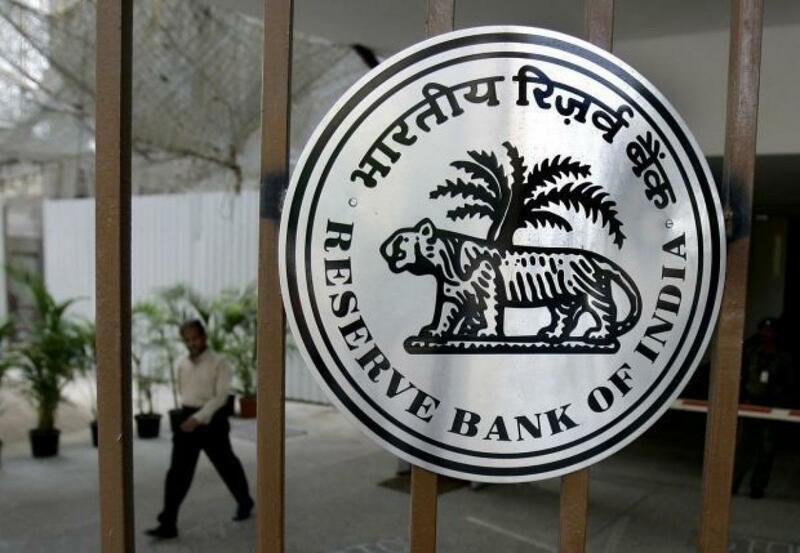 RBI has cut interest rate by 0.75 per cent so far this year in three tranches. It refrained from reducing the rate further in the last bi-monthly monetary policy in August. Talking about deflation, a concern which was flagged by Chief Economic Advisor Arvind Subramanian, Sinha said slow growth, excess capacity, declining population and increase in labour force are responsible for deflationary trend globally. "These are powerful deflationary forces that are at work in the global economy. India of course remains a very bright spot in the global economy because we have growth, we have some inflation and we have a very robust underlying demand trends," Sinha said. He also expressed optimism that India will achieve 8 per cent growth rate in the current financial year, although the growth in the first quarter was only 7 per cent. "Some of the public investment that we are ramping up now and hopefully a reasonable monsoon, will enable us to achieve the 8 per cent GDP growth rate," Sinha said. Even Subramanian had yesterday said that deflation is a new challenge for the economy but expressed hope that the growth will be close to 8 per cent in the current fiscal year. When asked about the comments of American investor Jim Rogers, who has withdrawn investments from India, said Sinha. "If you look at what is happening on a variety of different dimensions, whether it is public investment, whether it is capex, whether it is the growth in consumption, indirect taxes, capital flows into India relative to other countries - I think the perception would be different." Rogers has told media that he was exiting India as reforms were not substantial enough to push the stock markets.